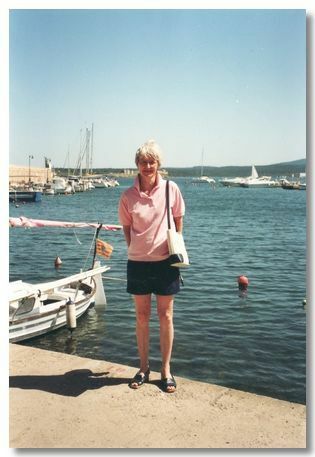 Please Note: I have created these pages some 5 years after the holiday and all the photos were taken by Ann with her 35mm camera & the prints scanned, hence the quality of the photos is not as good as with some of our other holidays. 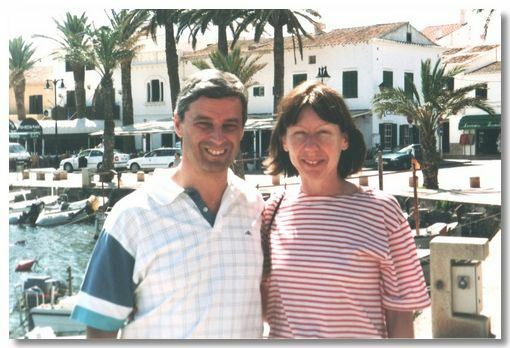 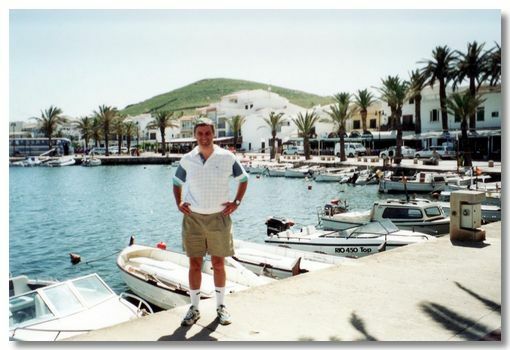 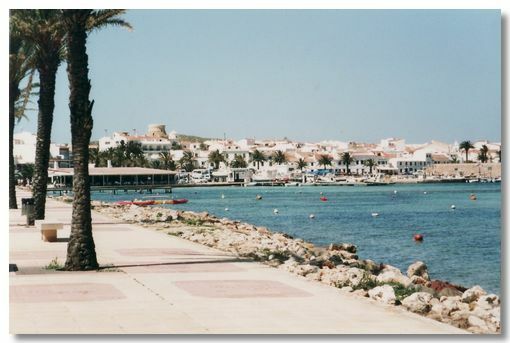 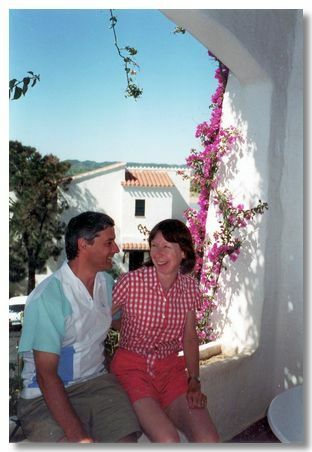 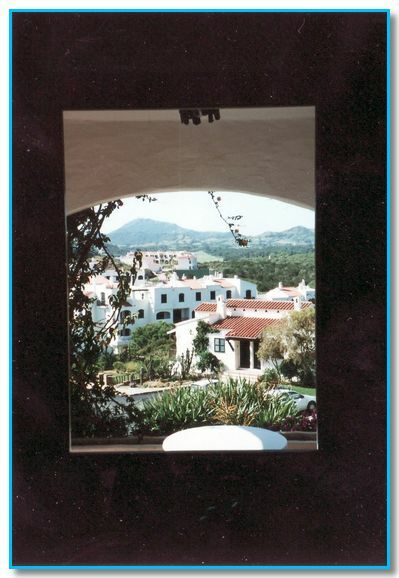 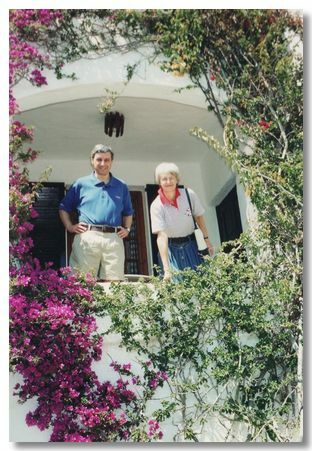 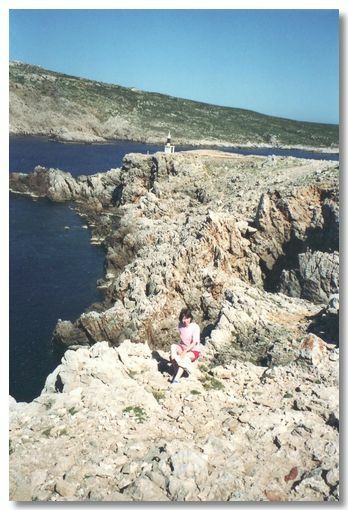 In May 2002 Ann & I with our good friend Jo had a relaxing week in Menorca. 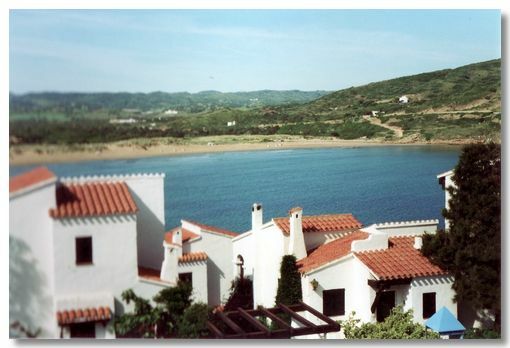 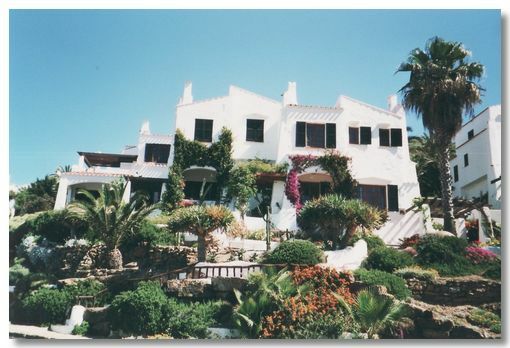 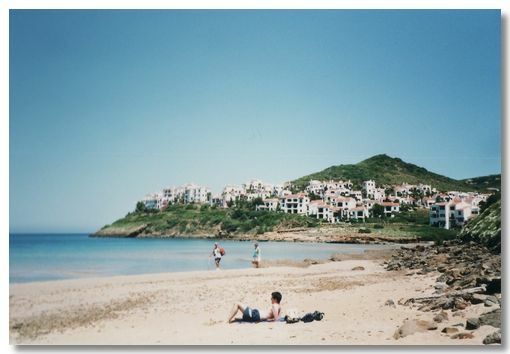 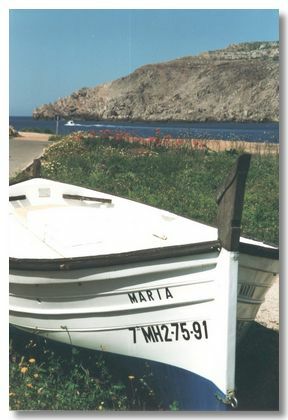 We hired a villa in the resort of Playa de Fornells, which made a good base to explore the island.